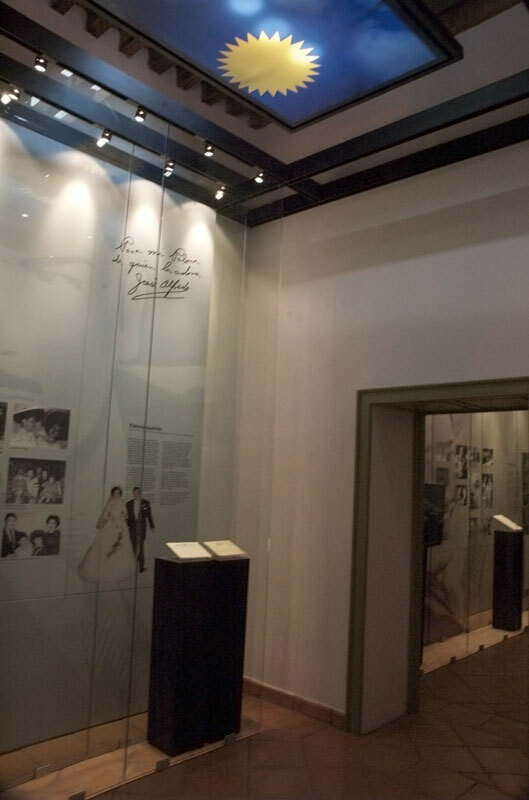 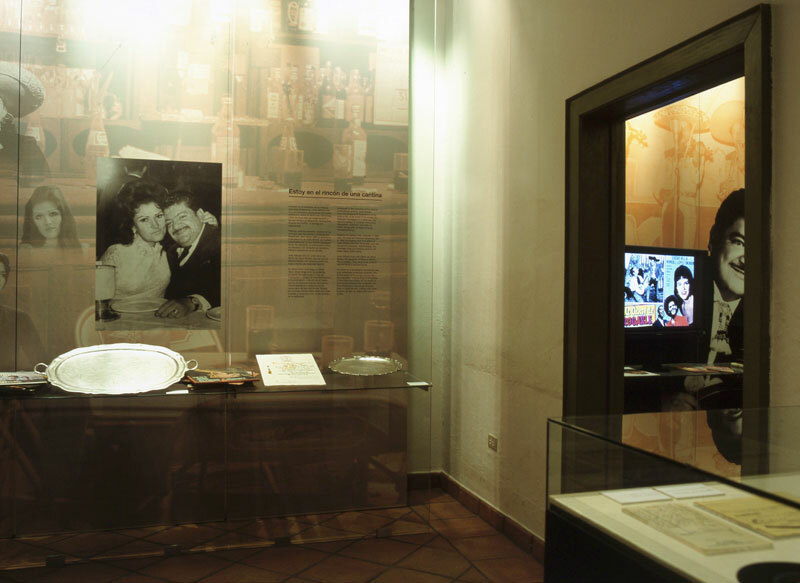 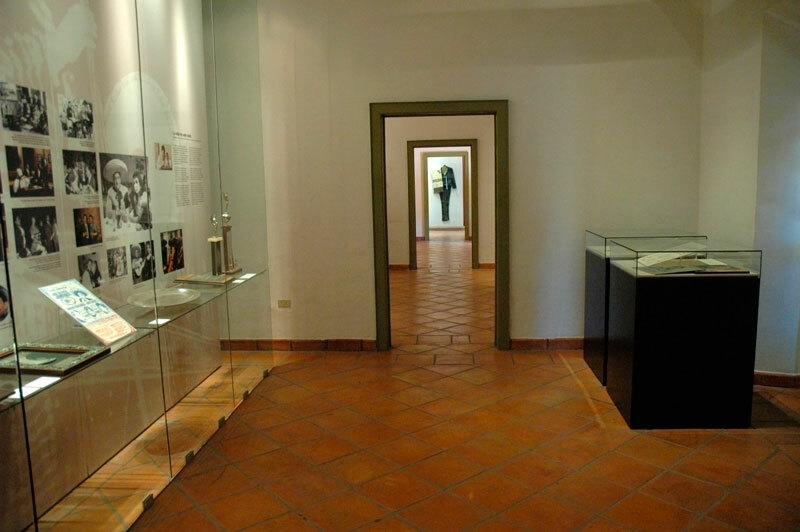 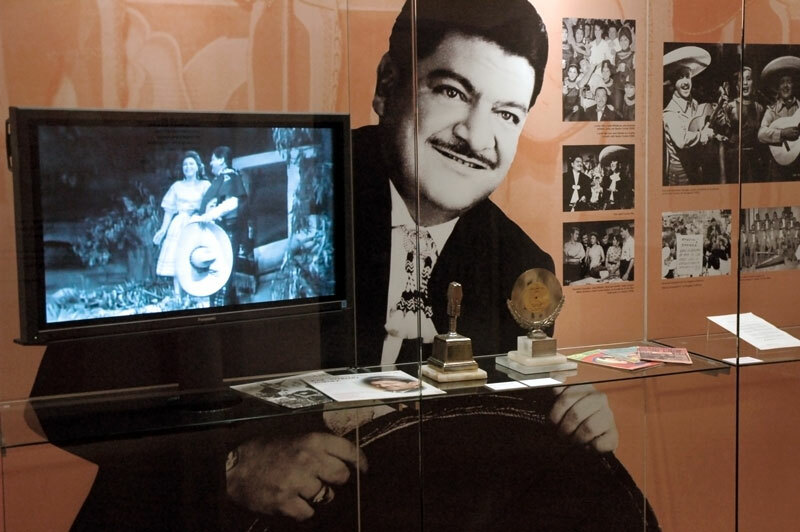 The museum presents, chronologically and thematically, a route through the diverse periods and aspects of the life and work of José Alfredo, with a dynamic and contemporary museography, of steel and glass, that contrasts with the handcrafted character of the architecture. 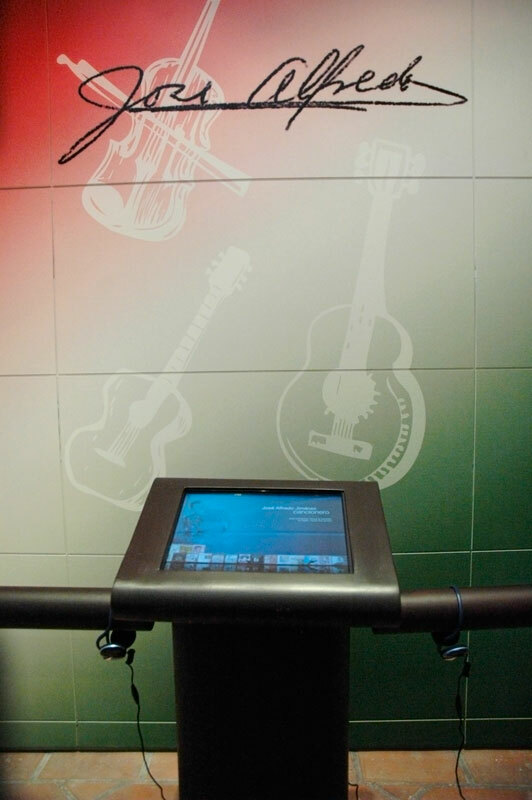 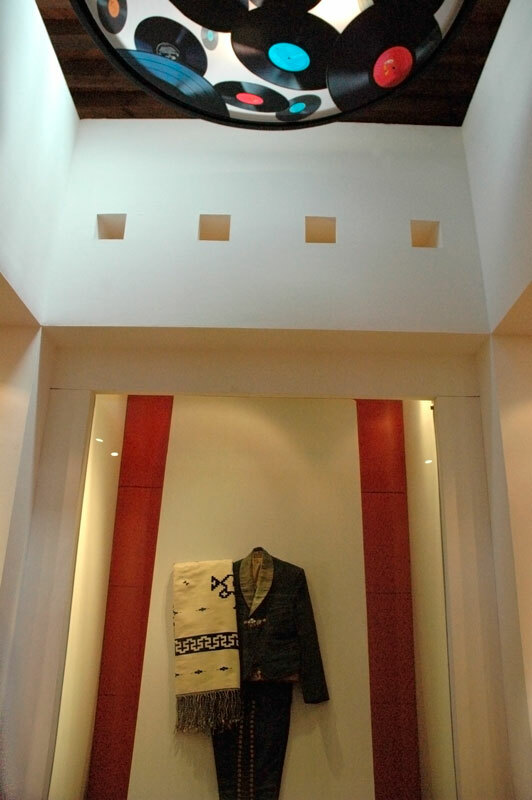 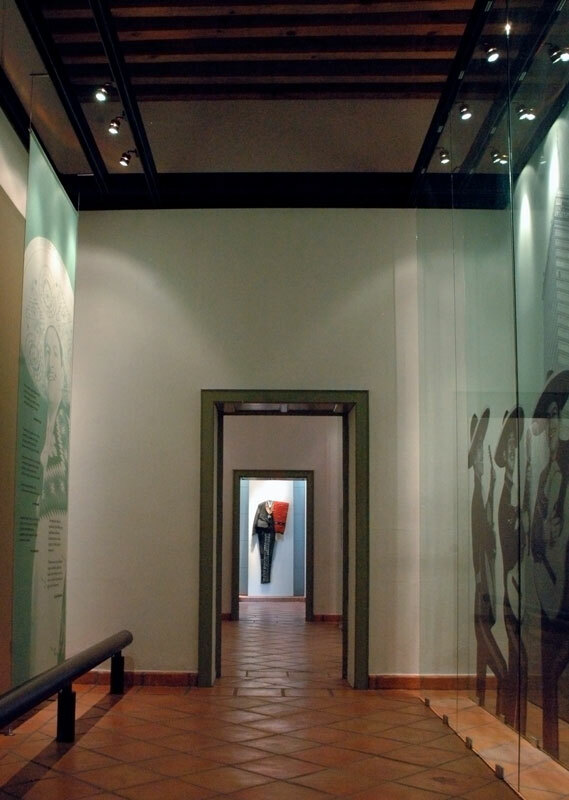 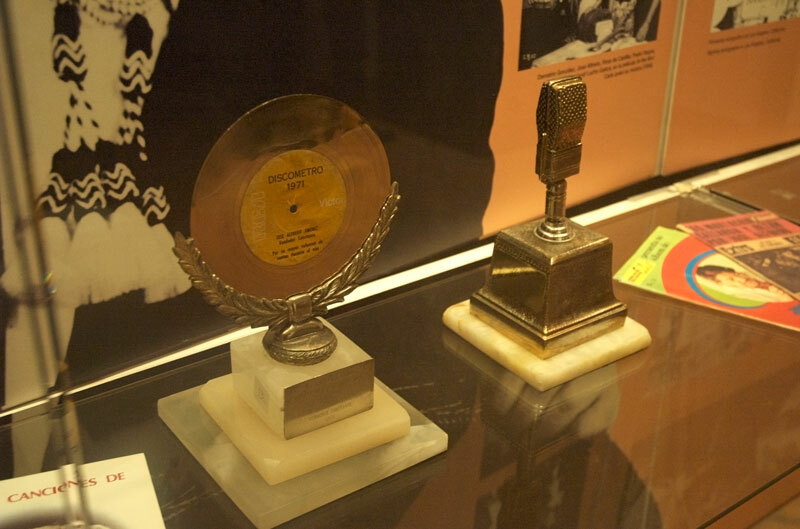 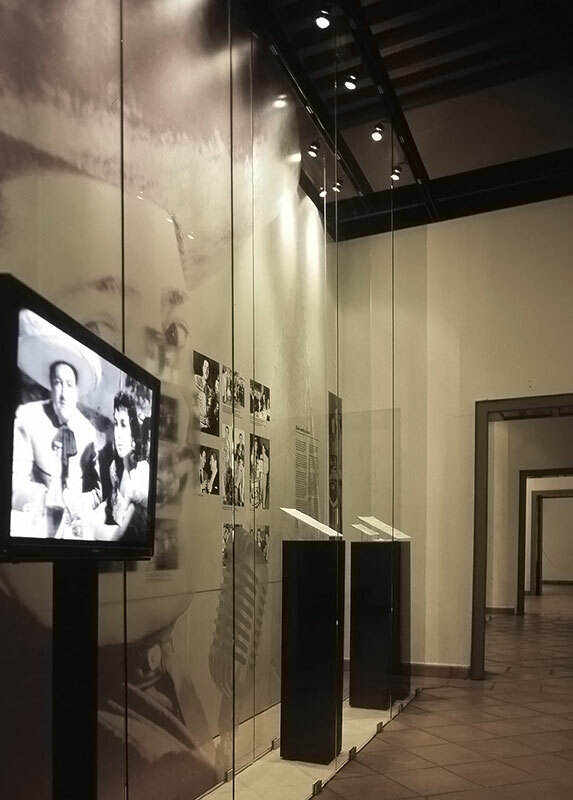 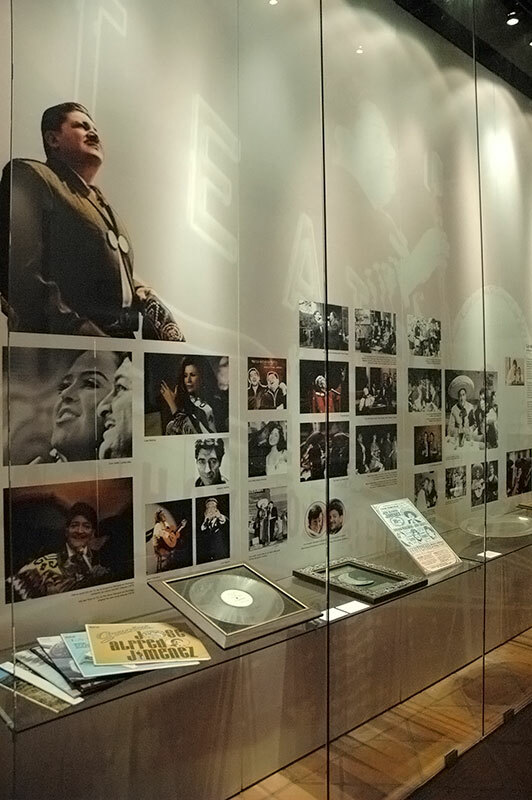 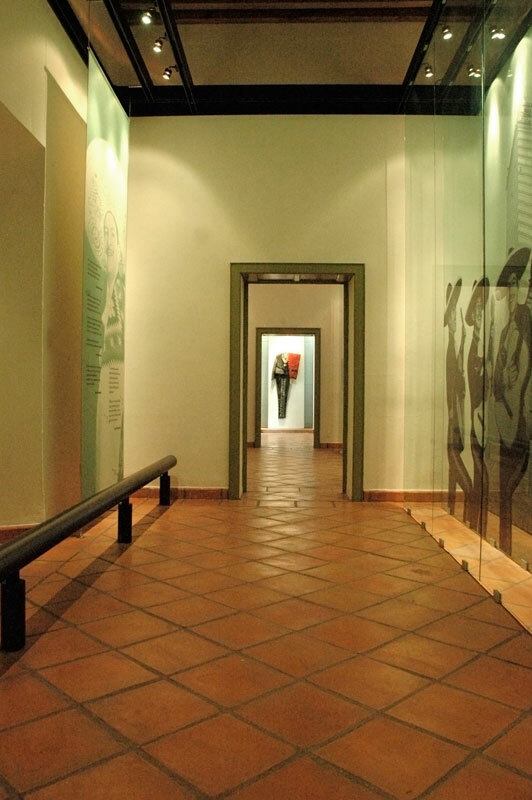 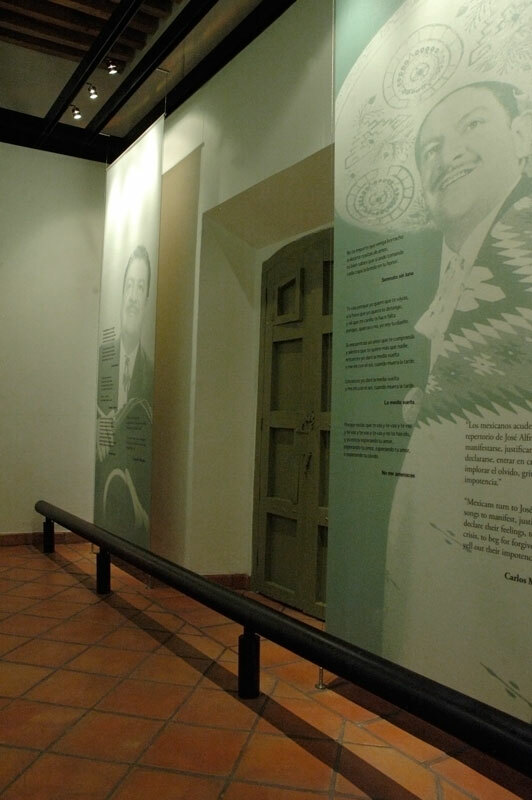 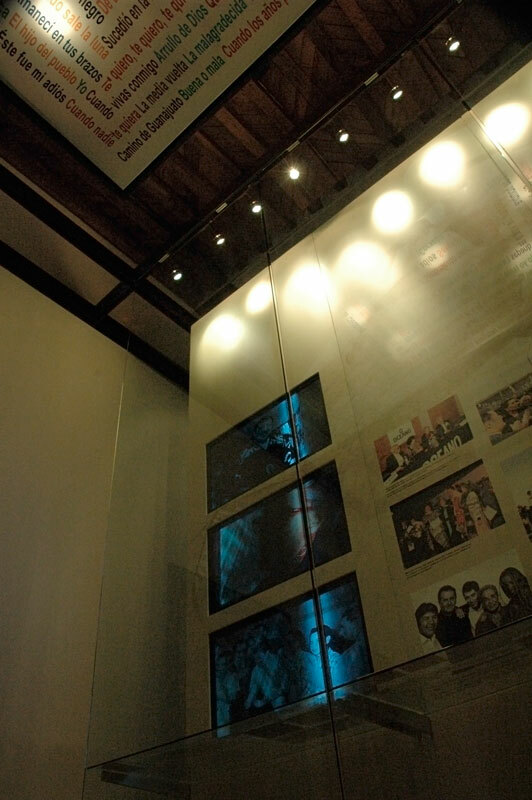 Throughout the length of the small light-filled halls, full of color and texture, and aligned in both sides to the courtyard, the permanent exhibits presents a wealth of information, in which graphical compositions, photographs, sound installations, video and interactive songbooks, together with the display of personal objects, records, trophies, diplomas and other testimonials of the various homages he received and is still receiving. 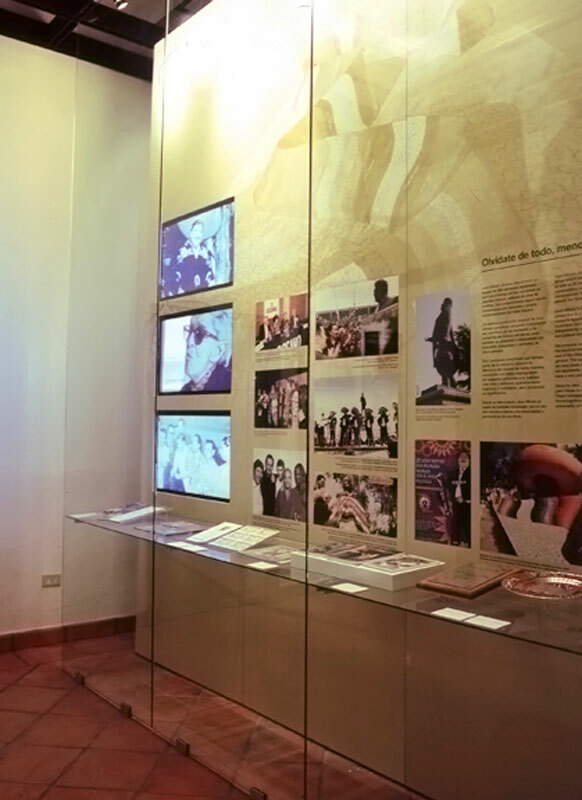 The house’s architectural adaptation project to dote it with the installations and services needed under its new function, as the script and museographical design, where carried out by the architect Jorge Agostoni, from Museografica S.C.